This was taken in Michigan’s Upper Peninsula. A peaceful walk through the woods. 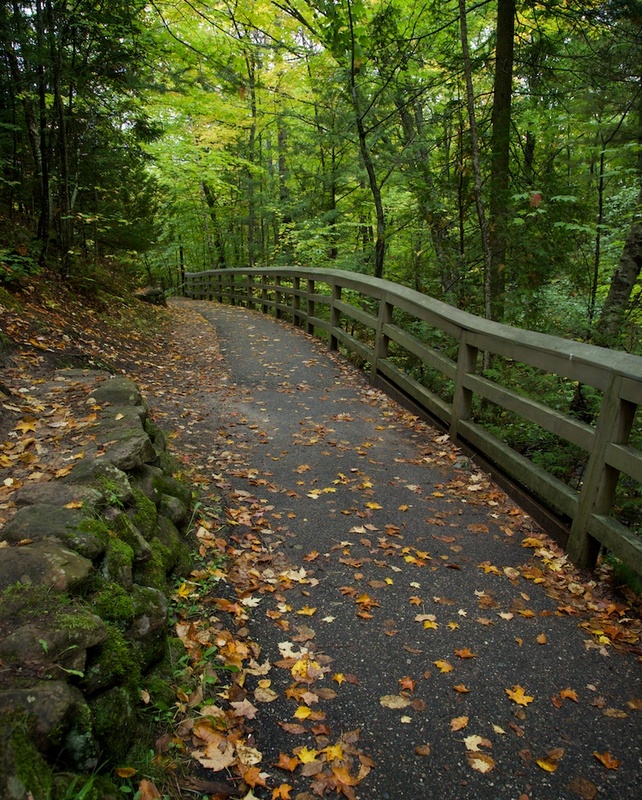 Published October 7, 2013 at 822 × 1024 in A Walk Through the Woods.